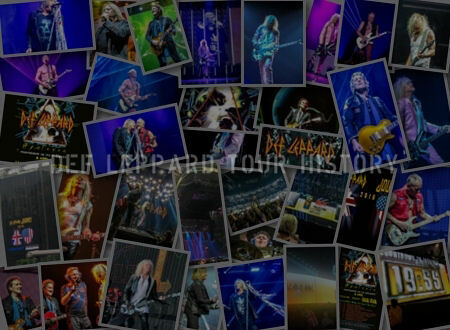 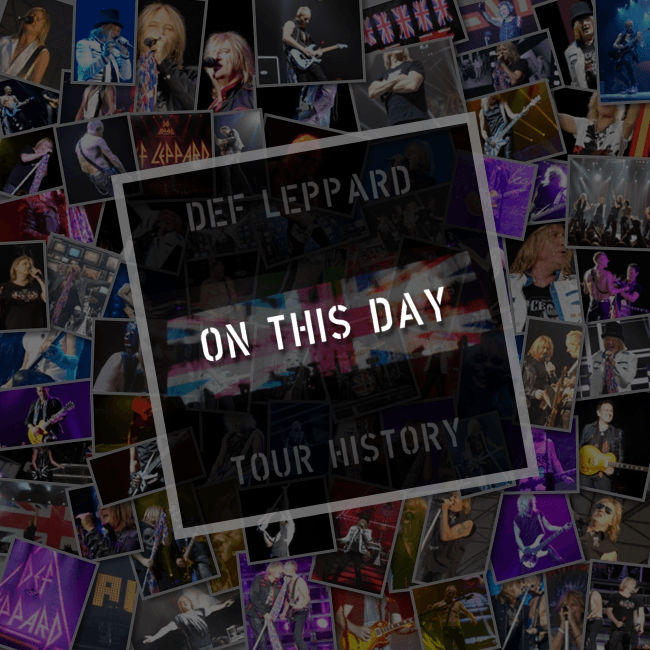 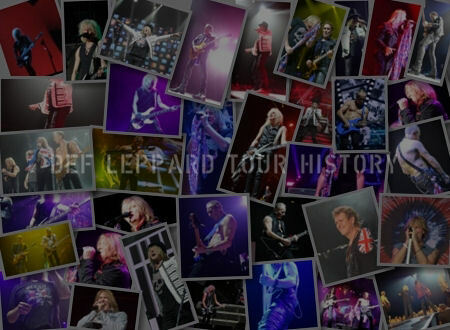 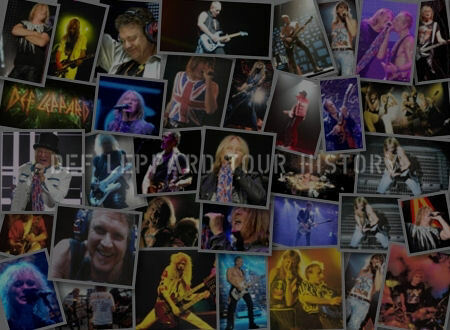 On This Day in Def Leppard History - 30th June, the following concerts and events took place. 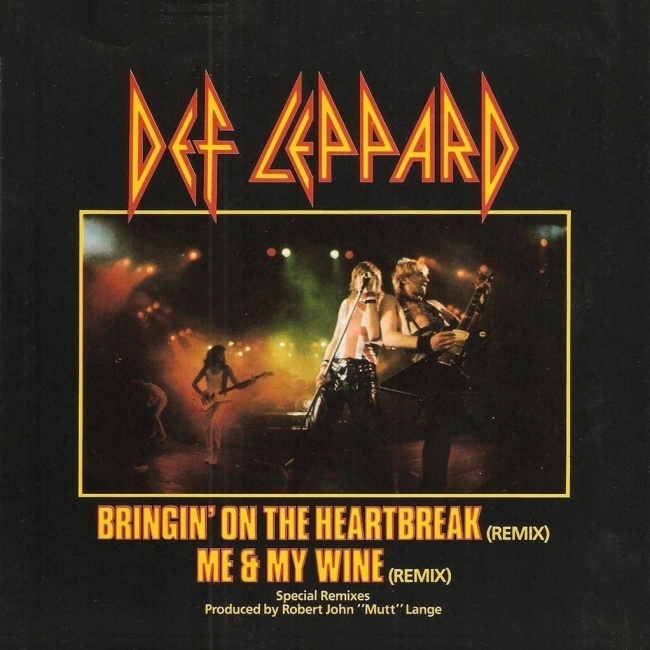 Including the single Bringin' On The Heartbreak (Remix) reaching Number 61 on the US Billboard Top 100 chart on this day in 1984. 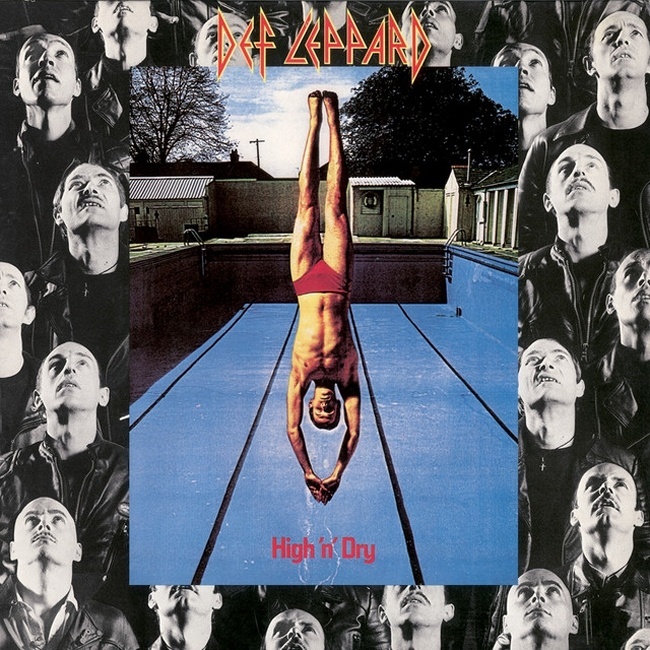 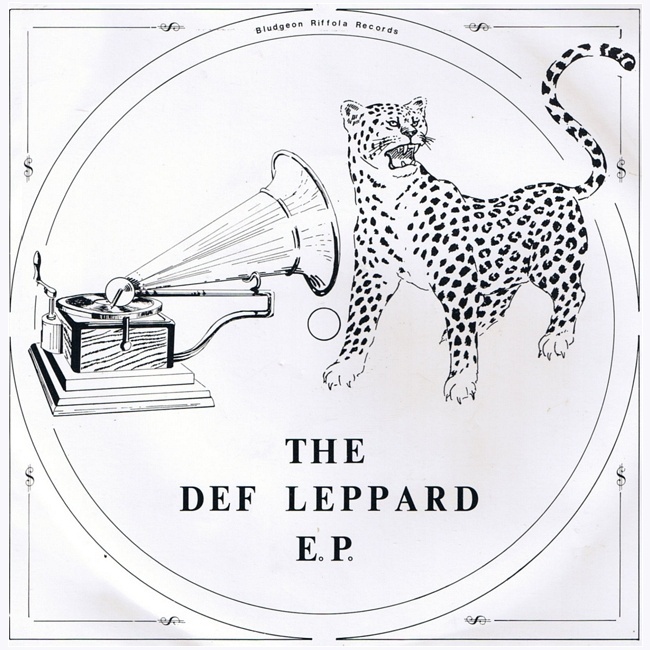 The only single from the reissued 'High 'n' Dry' album spent 8 weeks on the chart. 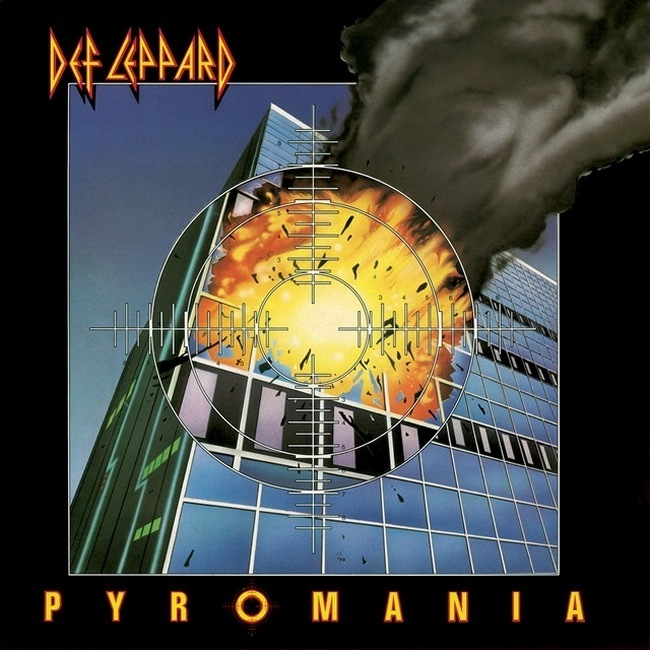 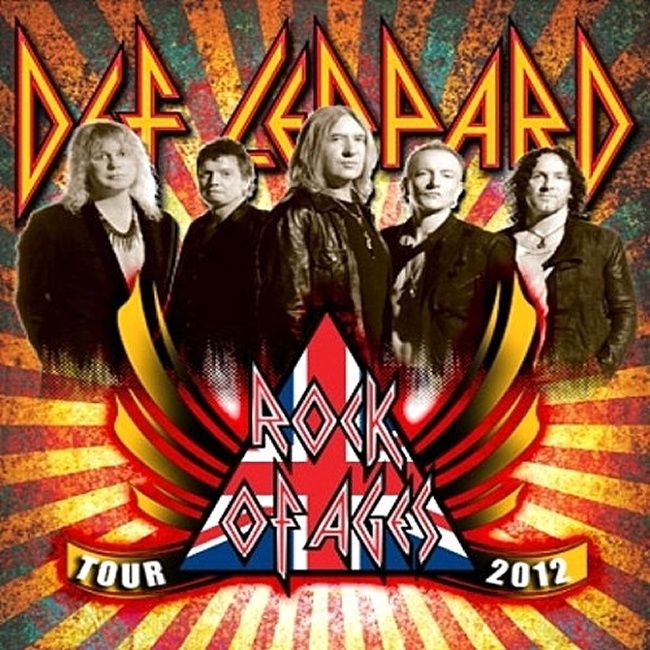 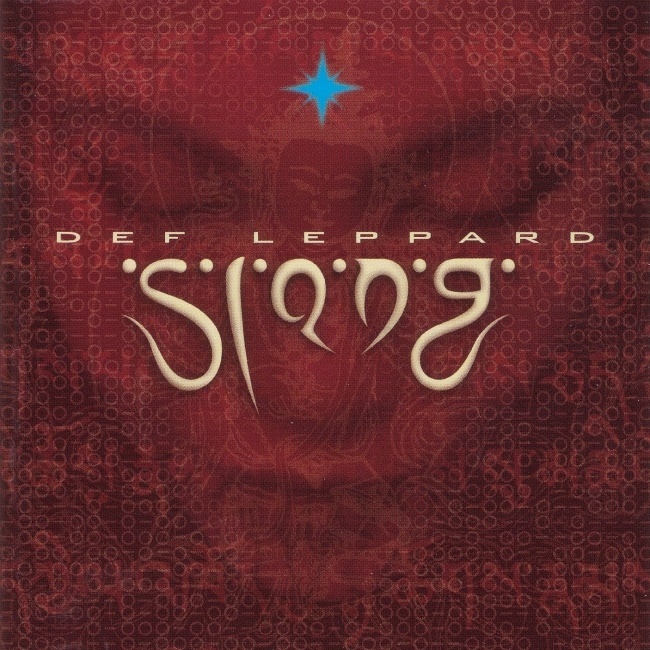 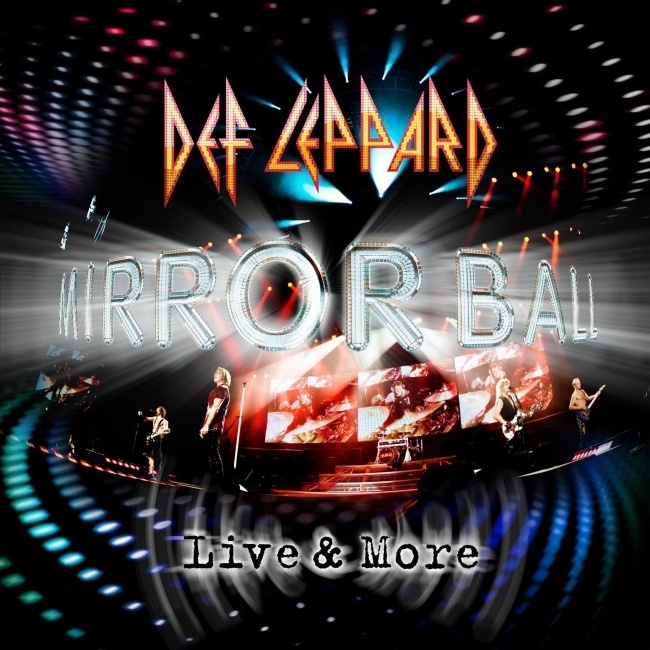 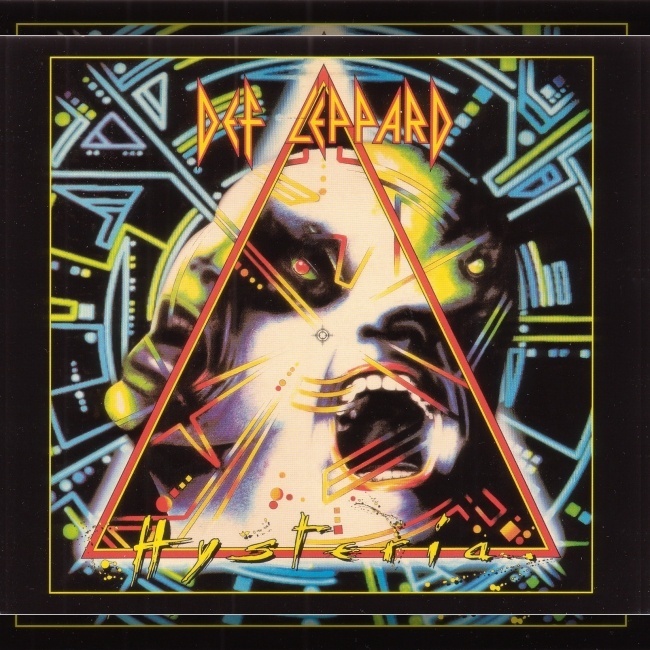 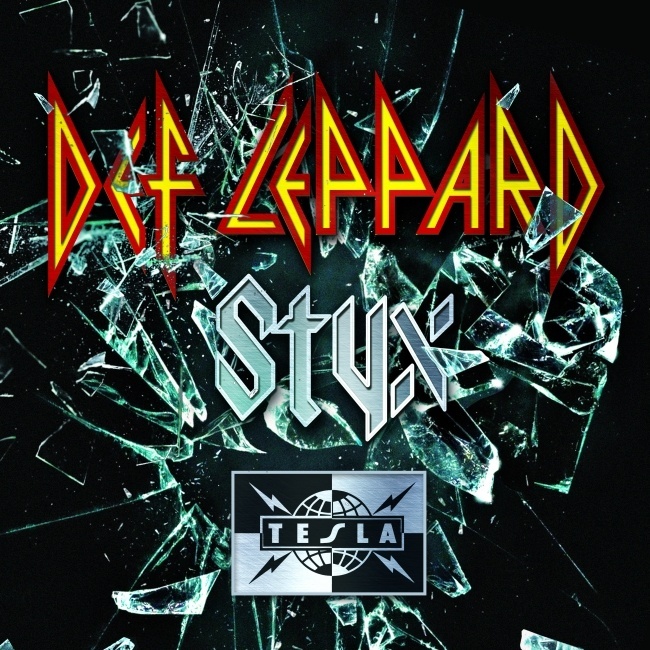 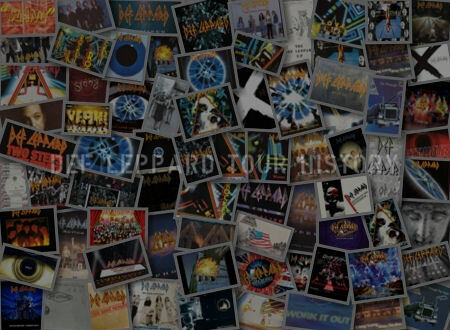 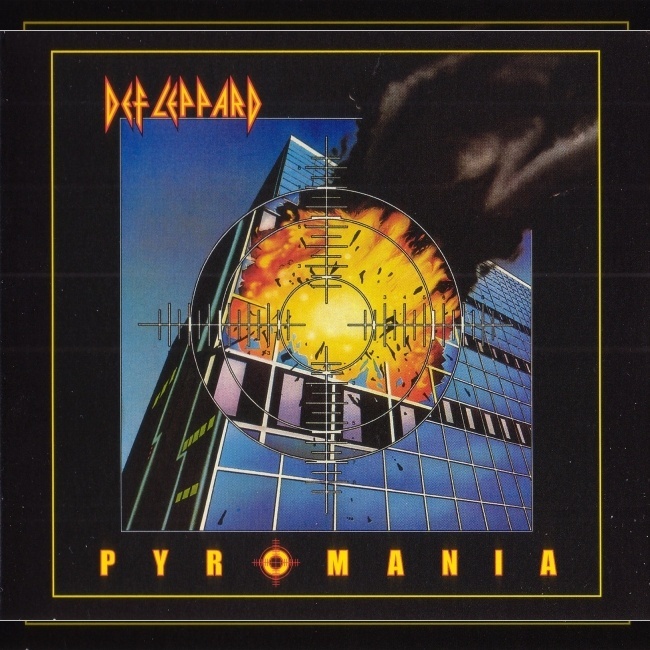 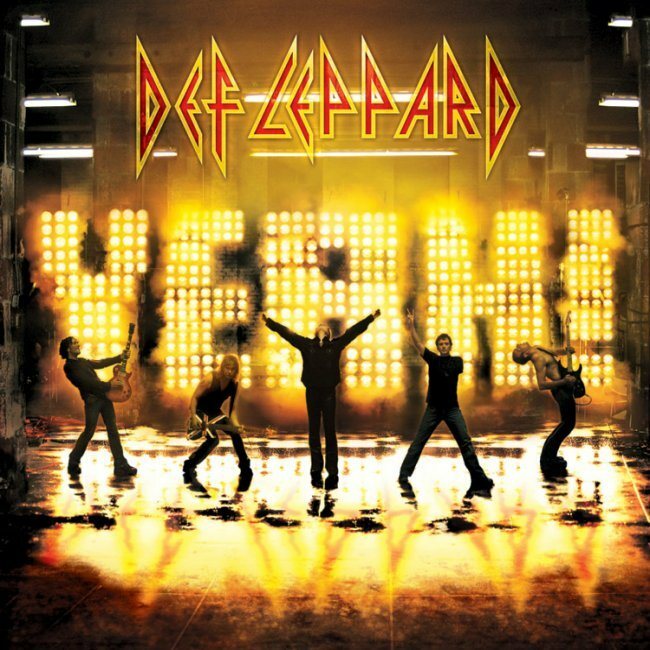 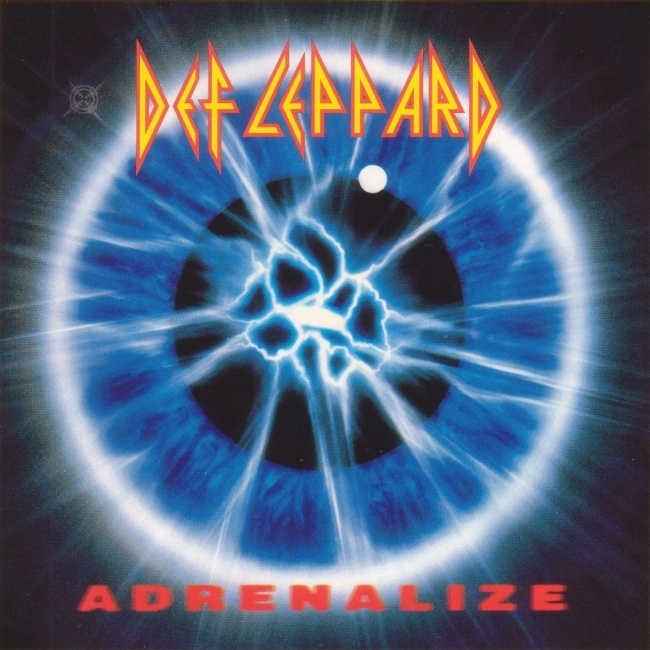 As of 2017, Def Leppard have played 11 times on this date.